Nicholas Hunziker's racing artwork is highly regarded as capturing the true essence of the best era in classic Motorsports. Now you can enjoy these iconic scenes as wearable art with your choice of casual driving shoes. Be sure to enter promo code HUNZ15 during Checkout where it says, "Have a Promo Code? Apply it now." 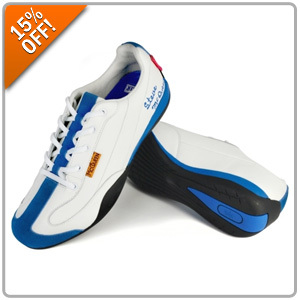 Click HERE to Hunziker Driving Shoes! Quick Reply: 15% Off Select Hunziker Casual Driving Shoes!